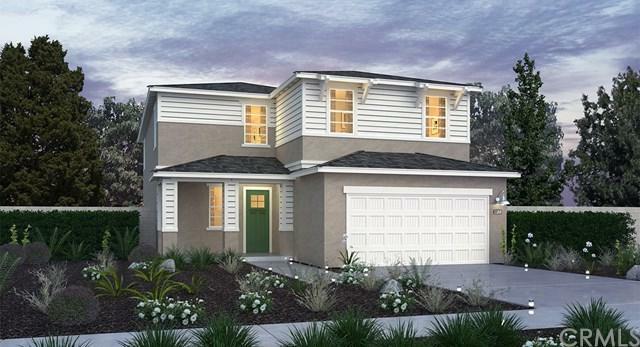 A new Lennar Sandpiper home is waiting for you!!! 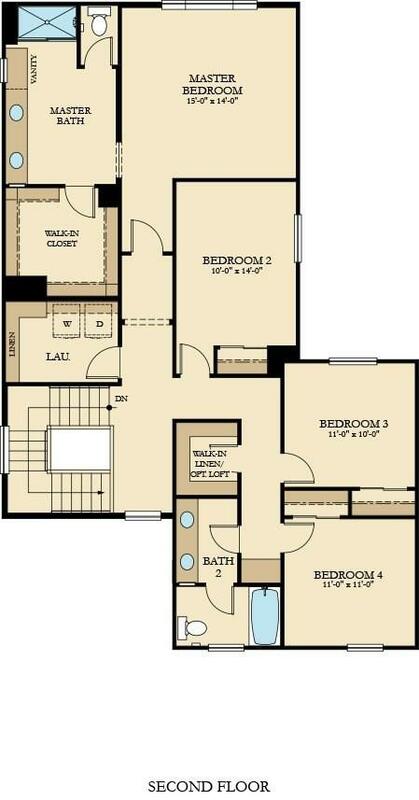 See everything you want from a state of the art gourmet kitchen to the magnificent master suite w/ unsuite bath, complete with separate shower, luxurious soaking tub and ax-large wardrobe closet. Welcome to the complete energy savings package; SAVING you an average of $1,200.00 per year. Rest assured with the newest automation, including a remote to lock doors or program lights. Chill out with the advantage of a complete WARRANTY and world-class customer s A new Lennar Sandpiper home is waiting for you!!! 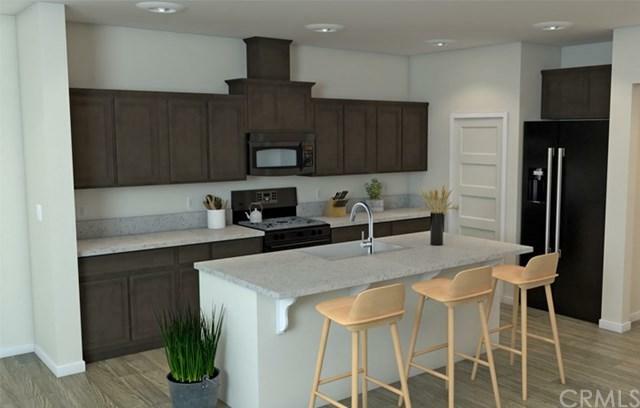 See everything you want from a state of the art gourmet kitchen to the magnificent master suite w/ unsuite bath, complete with separate shower, luxurious soaking tub and ax-large wardrobe closet. Welcome to the complete energy savings package; SAVING you an average of $1,200.00 per year. Rest assured with the newest automation, including a remote to lock doors or program lights. Chill out with the advantage of a complete WARRANTY and world-class customer service. 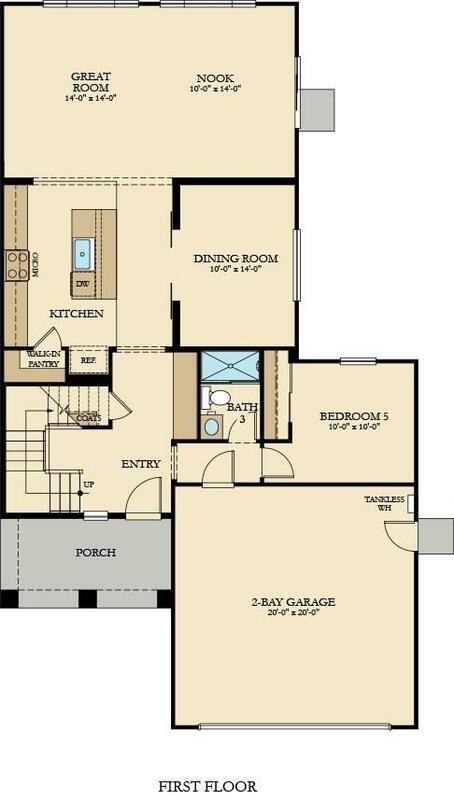 This is a beautiful home with everything you need to live in comfort. And, learn about closing costs and below market interest rates. Pics are an artist rendition of actual home. Listing provided courtesy of Realty Concepts, Ltd. Listing information © 2019 San Diego MLS, Inc.